There are a number of self-taught and aspiring artists and photographers who tend to build a body of work over time. One of the most common requests I get on social media networks is to look at images and give feedback to the artist if the artworks are ready to be publicly exhibited, if yes, how does one go about it and which galleries they could approach. 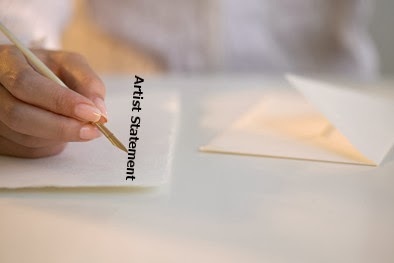 Critiquing and curating artworks for public display is a time consuming process and cannot be undertaken either briefly or instantly over social networks. In all probability the responses you get in such cases is unlikely to help you put together an art show. If you are unsure of the quality of your work, it would be advisable to get professional opinion on it. Look for an art consultant, curator or even a gallerist who can critique the works and also guide you towards having an art exhibition. Alternately, if you feel comfortable and are able to be objective about your art you can choose the best works from your entire collection. Please ensure you have a common theme or thread running through them. Make sure you have a sufficient number of artworks. Also, be clear that you are ready to show your art in public and to face critique. It would also be a good idea to visit as many art exhibitions as possible, preferably curated art shows hosted at art galleries in your city. What this will do is give you a perspective of where your art stands vis a vis other artists in terms of technical skills, composition, use of colours, theme and so on. 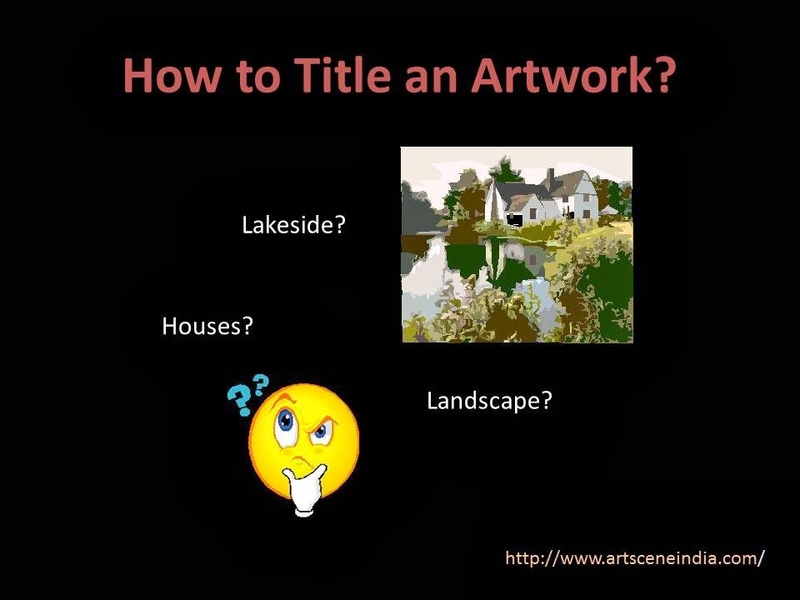 It will also give you an overall sense about displaying art. 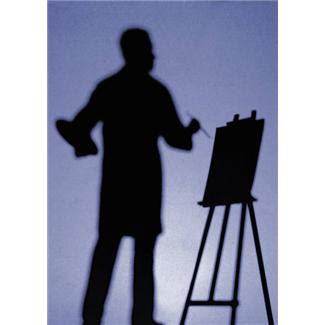 If you do have a substantial body of work which is exhibit friendly, you could directly approach local art galleries. It would be advisable to make a portfolio of your works to show them. Sending soft copies of portfolios over e-mails may work, but these days one receives so many mails and images that despite good intentions, once it slides to the bottom of the mail display page, it is easy to forget about it. Approach galleries that specialize in your art domain (painting, photograph, sculpture, etc) or those who showcase diverse art forms. 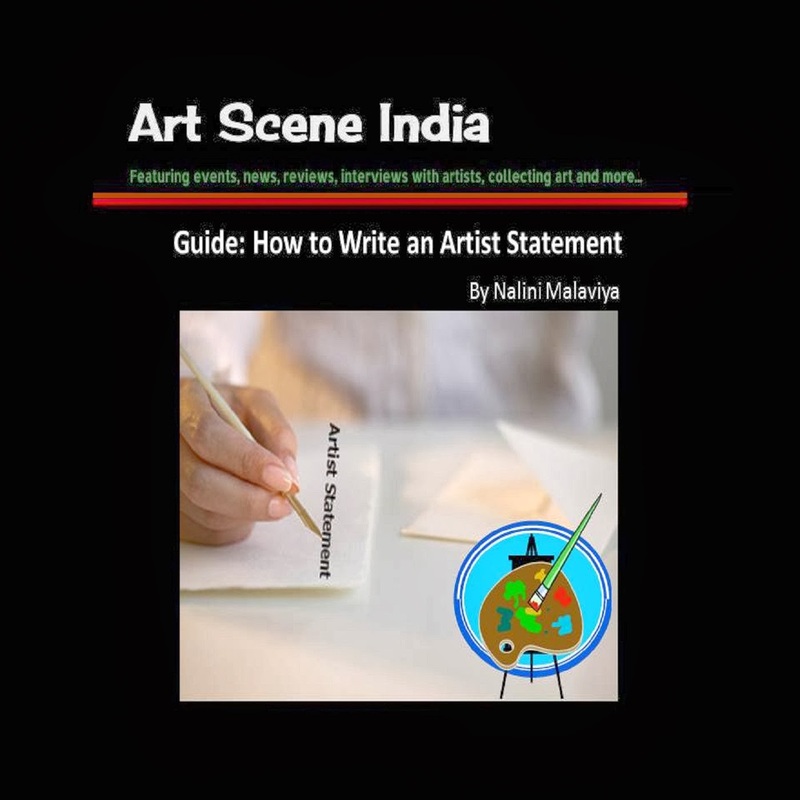 With this series of mini guide, Exhibiting Your Artworks, other related topics will be covered in coming posts. Thanks for dropping by Artpromotivate. 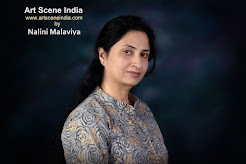 I love your site and what you are doing for the Indian art scene! I also love your new design... Keep up the great work! Thanks Graham, appreciate your feedback!